The light was the worst it could be for a great traditional photograph. 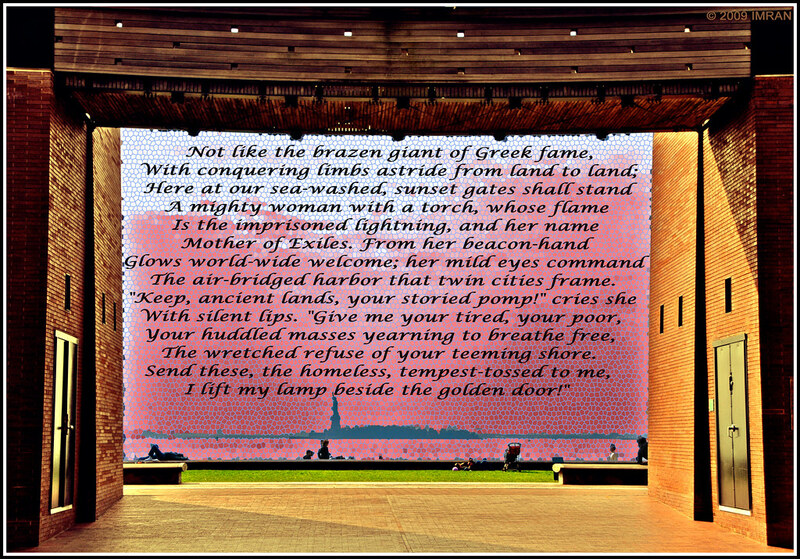 But, as I caught the patina of Lady Liberty through the architectural frame painted Gold by the falling sun..... it provided the perfect backdrop for me to remember, and share, the words that hold so true today, and forever. Evil Taliban vs Pakistan, What Side Are You On?